Your perspective and ambition is incredible. I guess yes, Indigeneity through a lens does have to change. Indigenous art has to consciously decolonize and exist for the joy/preservation of tradition, more than educating the outer world. 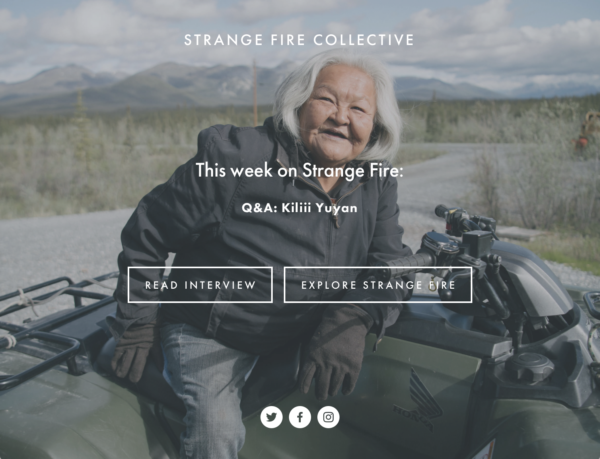 I love your work and this interview is inspiring to me as a circumpolar photographer – thank you!